Clase designed the Rambla’s Christmas lights after the invitation of Amics de La Rambla association. 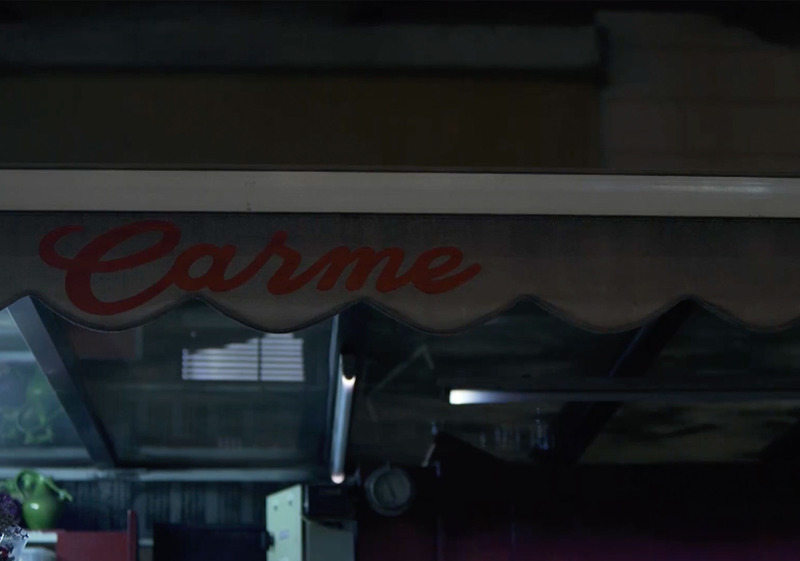 The entity is dedicated to the rehabilitation of this historical Barcelona street, which is one of the city’s iconic spaces most severely affected by massive tourism. Under a critical perspective towards this city, we make an illumination concept in the form of a social protest, associated with the emblematic street, but with a positive remark. 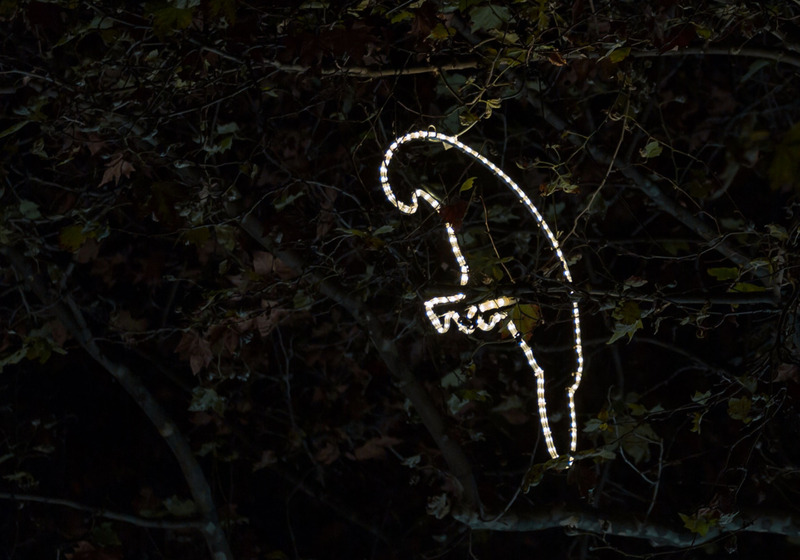 This idea was translated into the Rambla’s Christmas lights design by filling its trees with a selection of birds species linked to the city, made of neon tubes. The result: the first figurative Christmas lights design in Barcelona, accessible to any public and thought for a secular city.